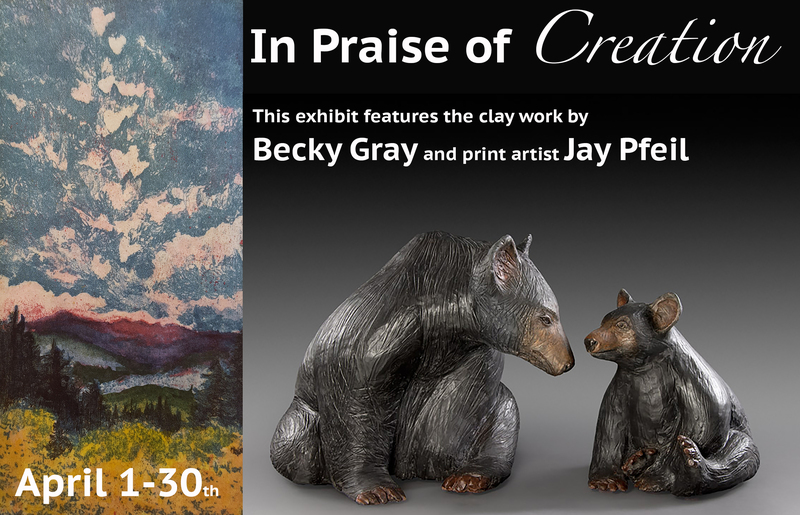 Piedmont Craftsmen presents "In Praise of Creation," a special exhibit featuring clay artist Becky Gray and printmaking artist Jay Pfeil. 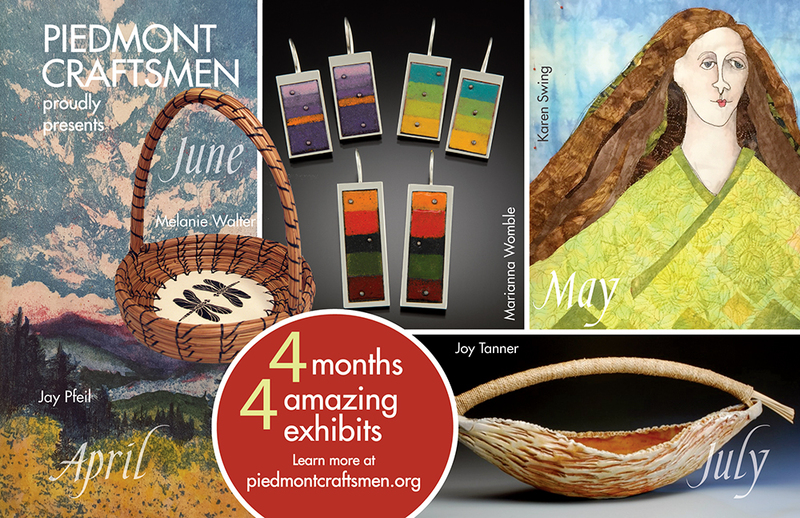 Exhibit runs April 1-30, 2016. Opening reception will be held during the April Gallery Hop on Friday April 1 from 7-10pm.